This is the K,I.T.G. 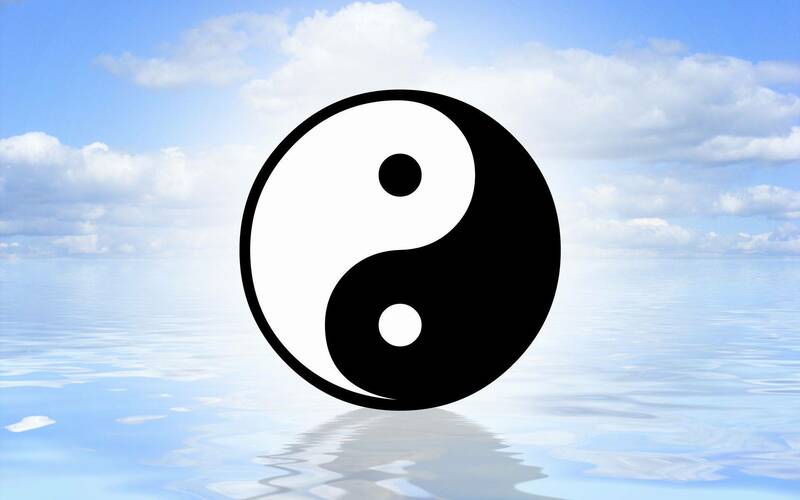 news feed ,so as and when it happens ,find out the latest news happening on site and from the world of Martial arts. Members can post Blogs but they are Approved prior to being published. 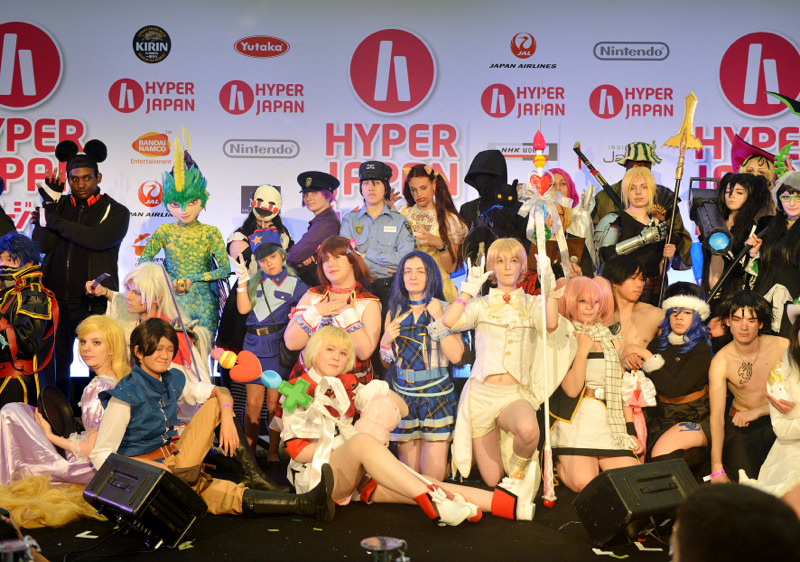 The weekend of July 15th -17th sees the Hyper Japan Festival return to Olympia in London's Kensington. Three days of live acts, Music,culture and games for all the family . Show opens on the Friday at 12pm , visit the site for more info and tickets..
Visit the Hyper Japan site Here! Nintendo is set to host their first Nintendo Direct on Thursday November 12th at 10pm UK time. The Nintendo directs are famous for their coverage of the latest upcoming titles on Nintendo systems, they often reveal special dlc and upcoming releases. Satoru Shibata will be hosting the European direct as he has always done ,but this time of course he will be missing his counterpart and past boss Satoru Iwata . For the America's it has not been announced as yet as to who will host ,but Bill Trinen has always been a firm favorite in the past along with Nintendo of America president Reggie Fils Aime often making a appearence . Also not known is if new President Tatsumi Kimishima will make a appearence . 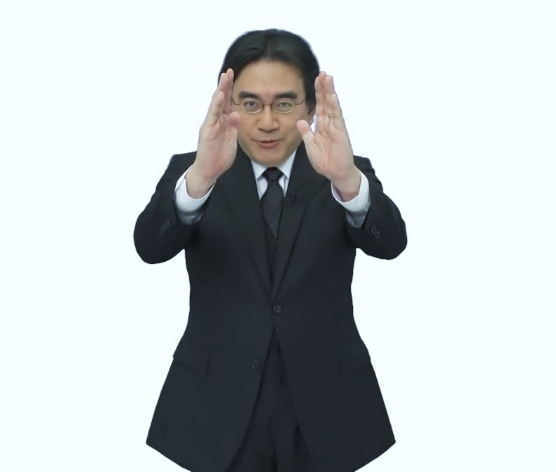 But one thing for sure fans are expecting some sort of tribute to Iwata San . 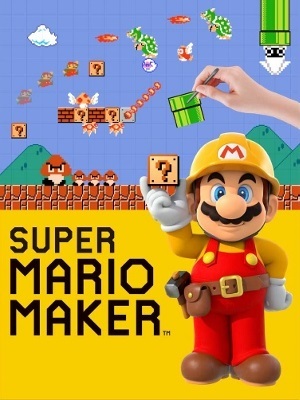 Nintendo have also iterated that the direct will be focused on Wii U and 3DS software and news ,no content will be on the Dena mobile games or their NeXt piece of hardware. So book the times - their all listed below. Fans of 2d fighting games and Anime and Manga should be rejoicing as Denko Bunko Fighting Climax has been released in the West. Avaialble on all current Playstation formats ,yes including the PS3 . This 2d fighting game is a 2D fighter which has a roster of twelve playable characters and twenty two assist characters from various light novels and Sega games Virtua Fighter and Valkyrie Chronicles. You have to fight using three buttons which are assigned to the force of the attacks strength .Fill up your surport gauge to unleash your assist opponent. Once unleahsed you have to continue fighting to refill your gauge to use your assist partner again. Powered by Sega Ringedge in the Arcades this is a full on arcade fighter with it's rootes firmly in arcade origins. 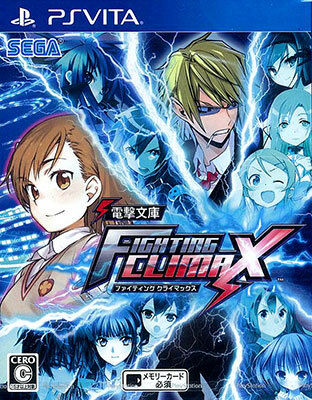 A updated version was released in July 2015 in Arcades in Japan entitled Denko Bunko Fighting Climax Ignition. It is due to release on all Playstation formats in Japan in December , the new version adds a bigger roster for playable and assist characters with 18 playable and 28 assist , whether the West will see all iterations of the Ignition version released is yet to be known . Maybe it will depend on how the recently released original performs. Though released in Japan in September 2014 and thought not to be releasing in the West to the dissapointment of fans Project Zero (aka Fatel Frame ) Maiden of Black Water was announced for Western release in April of 2015. Now it has arrived but maybe not as widely available as expected in retail physical form. 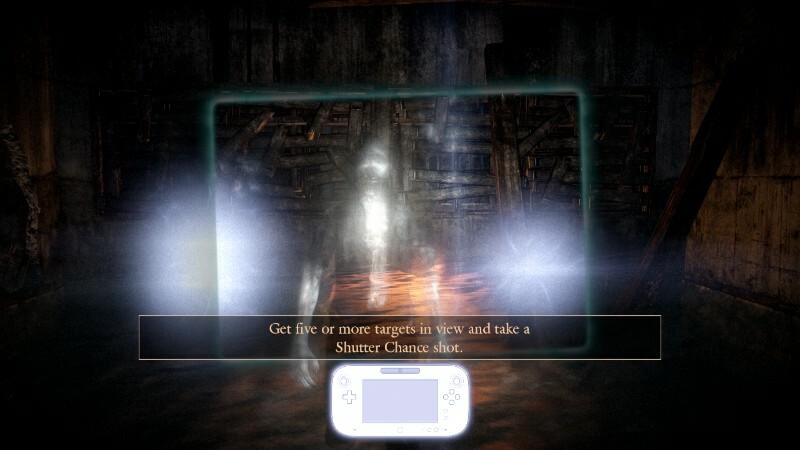 Project Zero is a surviavl Horror game where the protagonists only form of defence is a camera with which to take photos of the horrors you see. Using the Dead or Alive 5 engine ( so why dont the Wii U have DOA on their system ) graphically it has charm and good lighting. Unlike other survival horror games , Project Zero is eerie from the start , much like the early Resident Evil games and Silent Hill. Only available in a limited edition box set in Europe , which is not stocked by all , it can be bought on Amazon , Nintendo's UK online store and certain retailers. Other then that the only option to own the game is via the Nintendo eSHOP. Retailing at £39.99 for the digital eSHOP version or £49.99 for the limited edition box set. But one bonus is that you can download the Prologue and two chapters to play for FREE from the eSHOP and if you like the game buy the full version and continue from where you left of in the trial. If your into survival horror with a old school feel then Project Zero Maiden of Black Water is worth a try ,especially as it wont cost you anything to try it . The dates - 27th -29th November . Hyper Japan Christmas at Tobacco Dock. Visual Kei band Wing Works are to perform at Hyper Japan this Christmas. Launched in 2013 the group has become known on the Japanese circuit and playing well renowned venues. Taking their theme from a futuristic Android world Wing Works look set to get your heart rate up. For more on Hyper Japan click the link below. 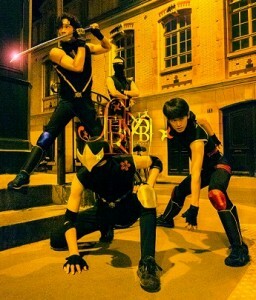 This years Hyper Japan Christmas Market at Tobacco Dock is to host ''Try1 ' , This Ninjitsu Dance stage act is set to get your hearts pumping as they bring their unique mix of dance and Ninjitsu to London . Appearing on the 27th and 28th of November , if you like your martial arts ,your be gutted to miss these guys . Another sad piece of news in last weekend was the passing of wrestling legend Roddy Piper , Roddy Piper known as Roddy Rowdy Piper and Hot Rod to his fans started his wreslting career in 1969. Having trained in Boxing and wrestling as well as recieving a Black Blet in Judo from Gene Lebell who also has trained the likes of Chuck Norris ,Bob Wall and more lately Ronda Rousey. For many who may only watch the occasional wrestling Roddy became known to a bigger fanbase when he appeared in a string of films starting in 1977, but his films roles kicked of big in 1988 with lead roles in ''Hell Comes to Frogtown'' and John Carpenters ,They live. He continued to make films up his death . A star of all the wrestling federations from WWE,WWF and Wrestlemania Roddy Piper has a huge fanbase worldwide. 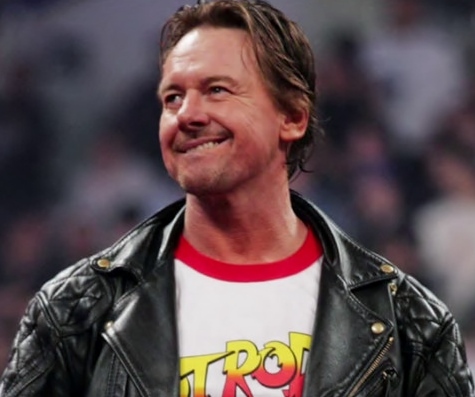 In 2006 Roddy Piper was diagnosed with Hodgkins Lymphoma and underwent treatment well into 2007. On July 31st 2015 Roddy Piper was found dead in his sleep ,he had died from a heart attack just hours before he was to appear at dedication service for another passed wrestler . J POP idols are big news in Japan but also worldwide, At this years Hyper Japan Festival Rio Hiiragi had the fans in a frenzy as they danced ,jumped and liturally ran round in circles on cue. .I have seen fans go crazy ,but this was controlled crazy with timing ,they just new each of her songs to a 'T' and in tandem with the little pop idol ,gave onlookers a show..
Kung Fu villian Chang Seng hits London in August 2015. 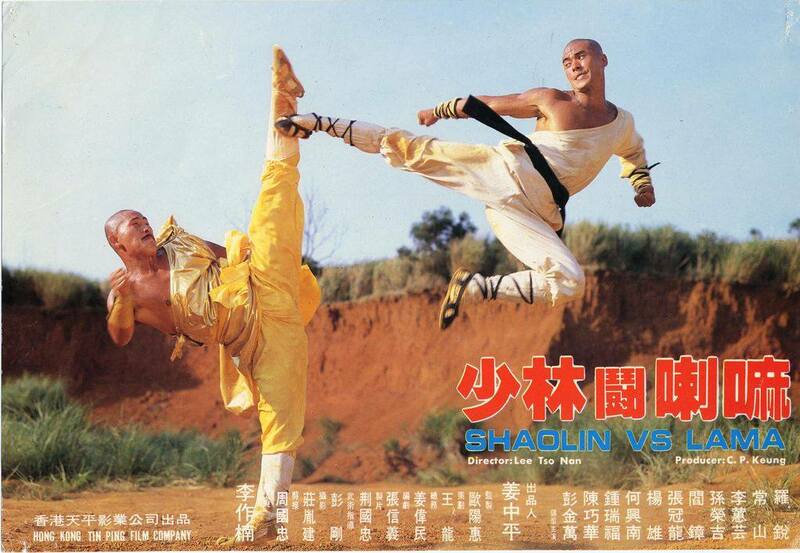 London Kung Fu fans can rejoice as Chang Seng is coming to London in August. Villianous star of Shaolin vs Lama,Heroic Fight,Kickboxer,Five Shaolin Fighters and more..
For more info on tickets and where , contact https://www.facebook.com/ricky.baker.50364" target="_blank">Ricky Baker via his facebook page. Yu Suzuki announces SHENMUE 3 kickstarter at Sony's E3 conferance. After years of waiting fans of the Shenmue series may have there conclusion to one of the greatest video games of our time. After Sega releasing the rights to the Shenmue franchise to Yu Suzuki to make a third if he can finance it . The reality has become real with Sony using Yu Suzuki's vision for Shenmue 3 as a booster to there E3 conferance. Witha $2m dollar stretch goal for a PC and PS4 (digital only) version of the game already nearly meeting it's target in less then twelve hours of it's start ,the reality is real..
visit the kickstarter page by clicking the link below.